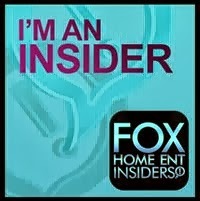 Who hasn't experienced a hack or phishing incident, either personally or knows someone who has? The reality is hacking into emails, stealing credit card numbers, capturing passwords, ongoing data breaches and other types of cybercrime are all too common in today's connected world where we do more tasks and transactions via the internet with every passing day. 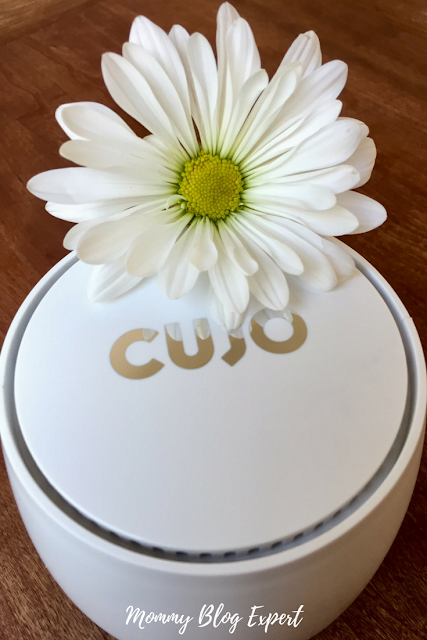 That's why I'm excited to share about my personal experience with CUJO, a smart firewall proudly made in the USA which offers business level security to protect your home network and is now available at Best Buy. For sure, the most recent Equifax data breach which exposed personal information of 143 million consumers, has people like you and I wanting to make sure we do what we can to protect ourselves, family and friends. 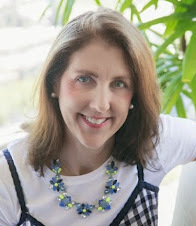 And, for those of us who are parents, that concern extends to online safety we insist upon for our kids and other vulnerable family members, such as aging parents who may not be as aware of the dangers that lurk online. As I've discovered first-hand, the sleek-looking CUJO smart firewall in Ultra White is the perfect solution for contemporary connected households and modern home and family living. 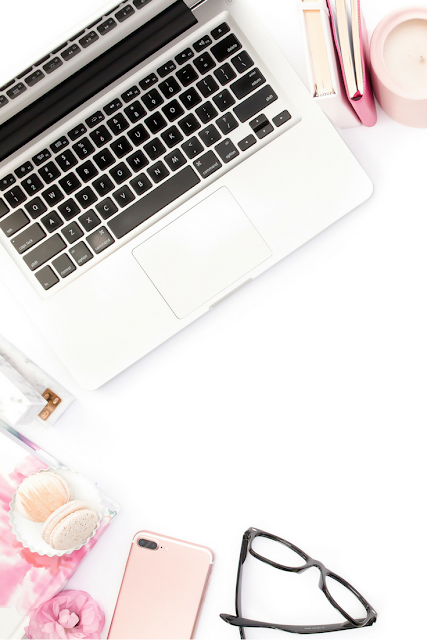 DIY installation of this gadget is a breeze, but if you have any questions free phone support is included to talk you through setup. There is also a special white glove service which you can schedule if you want a professional to install your smart firewall for you. After you download the app for your iOS or Android smartphone, all you have to do is plug this into your household WiFi router and a power source to secure every device connected to your home network. 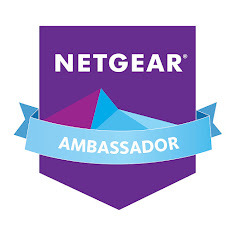 This provides homeowners with the same type of internet security businesses have been enjoying for years. Simply put, CUJO provides an antivirus security blanket for your entire network at home. 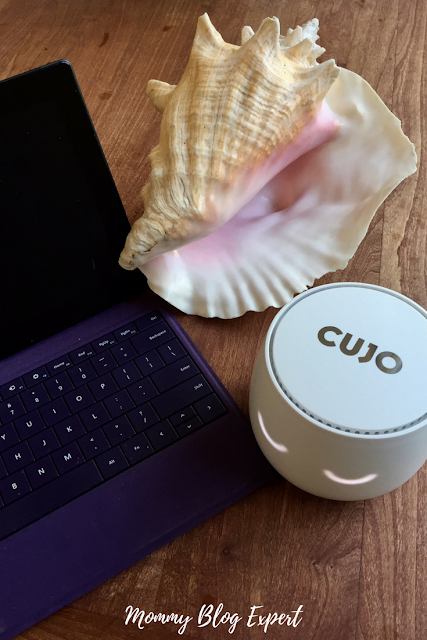 This beauty of a compact tech device, which is smaller than a conch seashell and slightly larger in diameter than a daisy flower does it all, detecting and blocking malicious sites, viruses, and hacks. 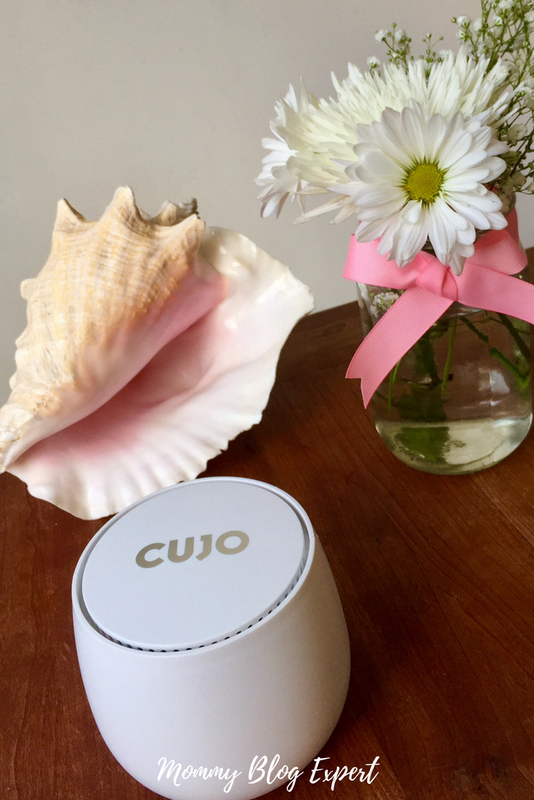 From smartphones, laptops, desktop computer and the baby monitor, to your personal assistant device, television, security system, climate controls, automated locks and much more, CUJO monitors and protects all the WiFi connected devices and gadgets in your home from being hacked. My own kids are all in college now and how I wish this consumer technology had existed when they were younger. But those of you with children living at home are in luck and will appreciate the controls which allow moms and dads to manage kids whenever they are connected to your home WIFI. Just think: caregivers can control when youngsters can and cannot go online and what they have and do not have access to, allowing you to monitor it all whether you are home or at the office. 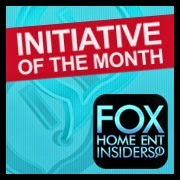 Such a help for busy moms, keeping our children out of harm's way online. Finally you can have peace of mind while enjoying all the latest technologies that enhance modern living. 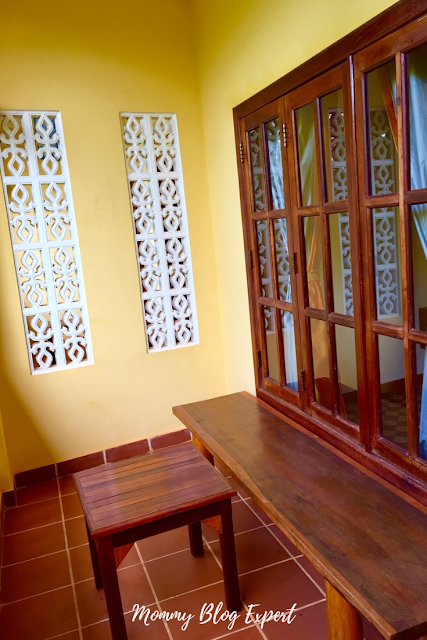 No kids arguing with mom or dad, either -- it's about time! 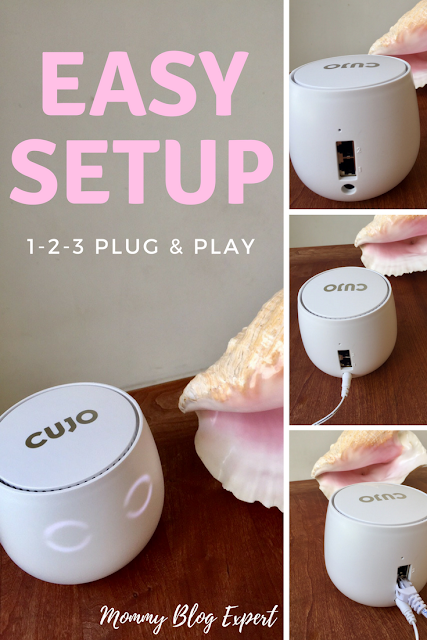 CUJO is available in-store and online at BestBuy.com and includes the firewall device with free subscription, a 3-foot Ethernet cable, AC power adapter and instructions. You can also stay up to date on all the news about this innovative easy-to-use and setup smart firewall for the home by following @cujounited and @bestbuy.